Home Buyers, if you’ve been looking at houses for more than a few days, you’ve probably realized something: The good houses that are mostly move-in-ready and priced anywhere close to fairly are going into contract IMMEDIATELY! But you’re still too late. How can you compete in this market? 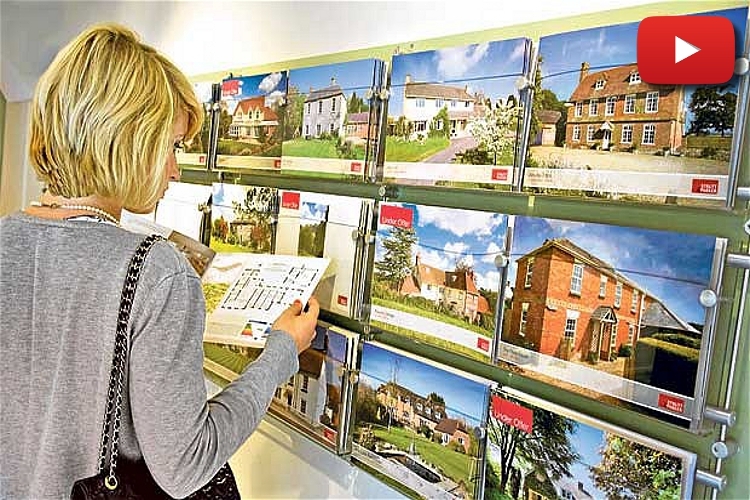 Well-qualified and anxious Buyers are losing out on houses every day! What if you knew about houses BEFORE they hit the market? What if you could schedule to see those houses BEFORE they hit the market? Make an offer BEFORE it hits the market? Get into contract on a house BEFORE any other Buyers even knew it was going to be for sale? Visit www.ComingSoonColumbus.com to request your FREE list of all the properties I know about that are coming to the market in the coming days and weeks. And I’ll keep the lists coming so you’ll have the upper hand when it’s your time to make a move! ComingSoonColumbus.com is going to be your best chance, Buyers, to beat other Buyers to the best houses so you can finally get your Dream Home. I’ve worked really hard to put these Coming Soon lists together. It’s not easy. So, I’m only offering my lists to Buyers WITHOUT a Realtor already. If you have a Realtor you want to work with, that’s great. But at the same time, you should then rely on them for these types of lists. Ask your Realtor to provide one to you. See what they say. Hopefully they have a large list of clients and other Realtors who are feeding them with info about upcoming listings. And then, they can share that info with you. Don’t have a Realtor that you’re tied to? … I would absolutely love to help you. In fact, I’m honored and blessed to do so. Truly. Visit www.ComingSoonColumbus.com, fill out the request form, and I’ll soon send you a list of all of the properties I know about that are coming to the Columbus market in the coming days or weeks. Again, I’m honored and blessed to be of service to you in your home search. You deserve it. What do you think? Please share this post or the video with anyone you think might find it useful or get a kick out of it. Hit me up on Facebook or Twitter to let me know what you think and if I should do more helpful posts like this one.